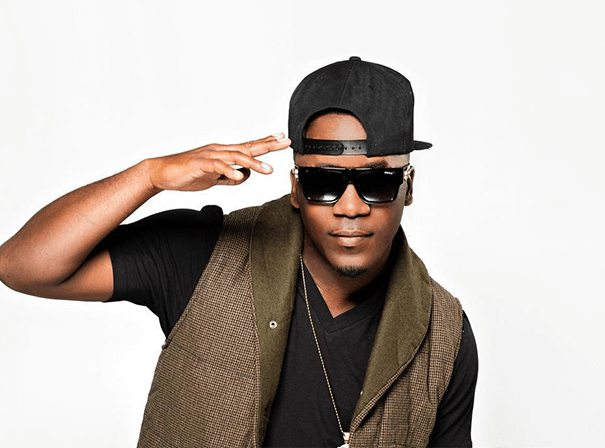 Iyaz is a multi-Platinum, singer, songwriter and rapper that released his first single ‘Replay’ in 2009. It rapidly soared to #1 in the charts while second single ‘Solo’ was a Top 20 hit. His debut album Replay echoes the 23-year old’s lilting reggae-infused r&b melodies inspired by island shorties, wireless romance and the anguish of unrequited love. Born in US Virgin Islands but raised in the British Virgin Islands, Keidran Jones grew up amid the swaying palm trees of idyllic Tortola, where he had a breathtaking view of the turquoise sea from his home. His father toured with a singing group, while his mother directed church choirs for many years. It was at her insistence that Iyaz, at age of eleven, sang Kirk Franklin’s ‘They Need To Know’ for a Christmas concert. Iyaz doesn’t do much gospel nowadays but his music is sparklingly clean: he doesn’t need to resort to curse words or negative themes to express emotional depth. Consider the Rotem-produced ‘Replay’ which boasts an irresistible melody, crisply syncopated high hats and a few well-placed electro-violin riffs. Iyaz says that the song is about obsession and many of his songs are about women. ‘Dancer’ delves into the pole-dancing world of a captivating exotic dancer and for ‘Find A Way’, Iyaz wrote about surviving tough times in a relationship. Iyaz understands that struggle first hand because the music business has been challenging for his love life. Instead of cultivating a relationship, though, he’s always busy in the studio or touring.